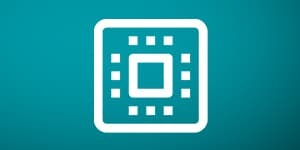 Hypervisors partition resources based on time in a device’s CPU, space in the Memory, and bandwidth in the I/O channels. ARINC 653 is the standard which flight-certified software development must meet. 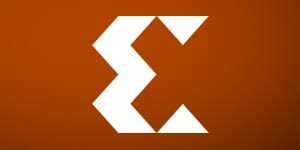 DornerWorks’ Virtuosity Hypervisor does this by isolating applications to run independently of one another, each in its own virtual container called a “partition,” providing mutually-exclusive access to all necessary systems without affecting the performance of an unrelated partition. 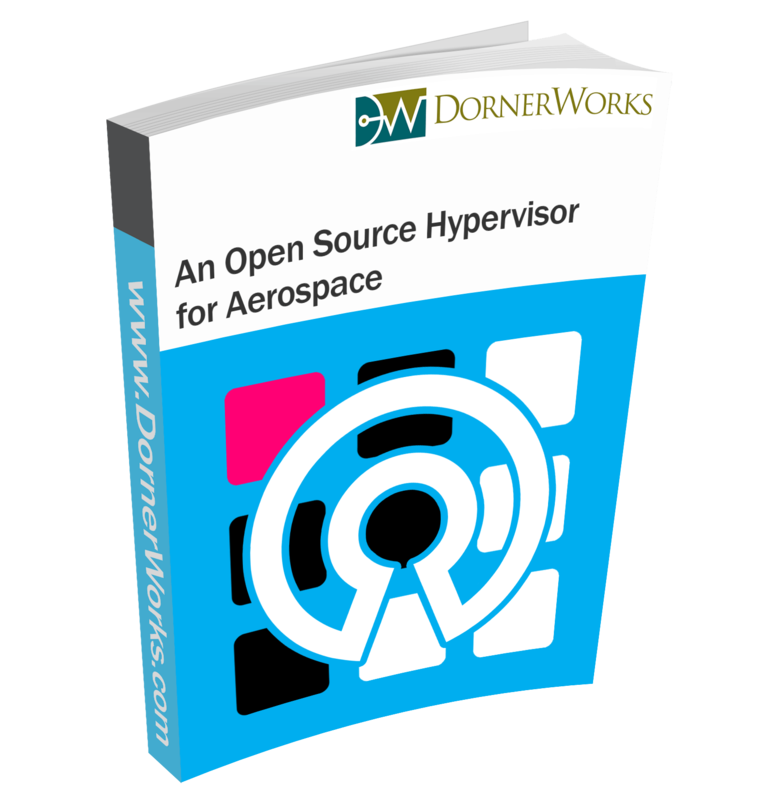 This research demonstrates the value hypervisors provide to the aerospace industry. Steve is a multi-talented technical expert and entrepreneur who works with our team to implement innovative solutions for our customers. 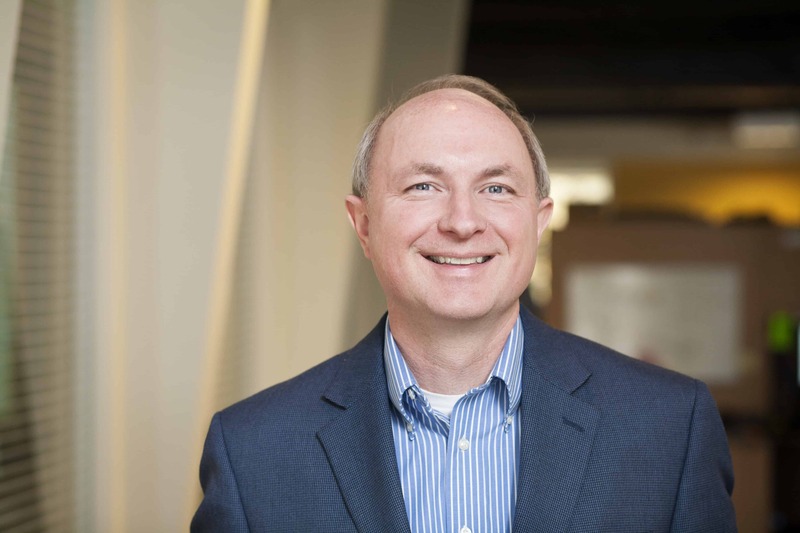 Steve has proven expertise in engineering design and processes, with experience in both industry and academia, having been a professor of engineering at Calvin College for many years. He has published dozens of papers on a variety of technology-related topics.